Free DIY Websites is a free website builder which allows you to create professional looking websites quickly and easily, without the need for technical skills. Build your own website at your own pace from anywhere in the world and get your business online in no time. There is nothing to download, no set-up fees and no minimum term contracts. 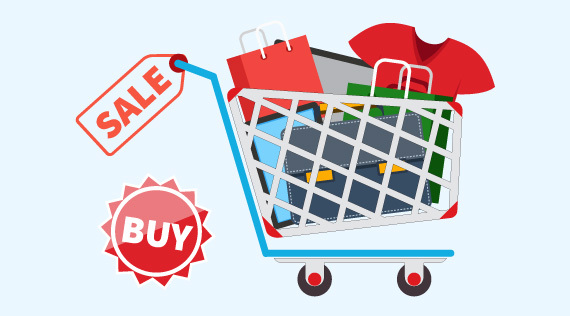 Add a shopping cart and sell your products online. Various payment methods and currencies available. Categories, shipping options, discounts and much more. Create a portfolio of your work to show your art off to the world. Add a blog to chronicle your adventures, or to share your personal or business journey with your followers. Stay in touch with your customers. 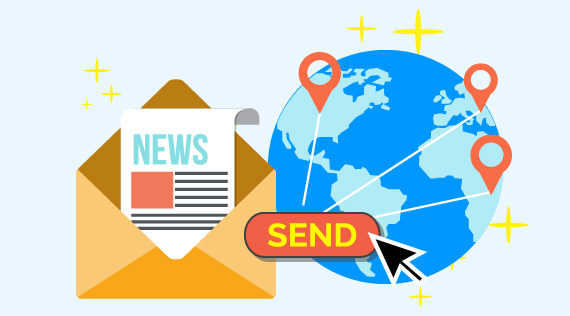 Share your latest news, create personalised email campaigns. Email stats tell you who read them, what links they clicked etc. A no-obligation, extendable 30-day trial will give you immediate access to free tools and free website templates - everything you need to start building your website straightaway. There is absolutely nothing to pay until you are ready to go live - and then all you need to pay for is hosting! Use your existing domain name or register a new one with us. 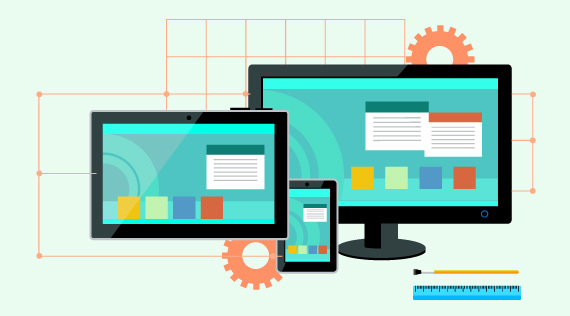 As more and more people use mobile devices to browse the web, use our responsive templates to ensure your website looks good on all screen sizes. 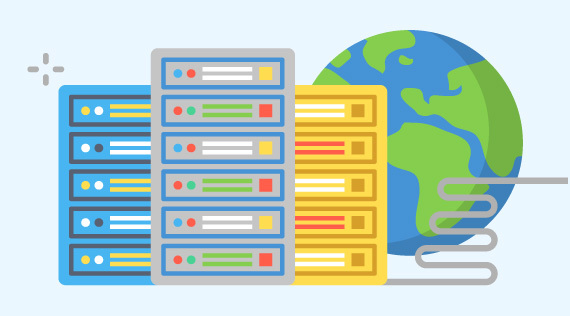 Different hosting plans to meet different needs - from 1 page brochure sites to busy e-commerce sites with heavy traffic. Pay monthly, or pay yearly to save money! 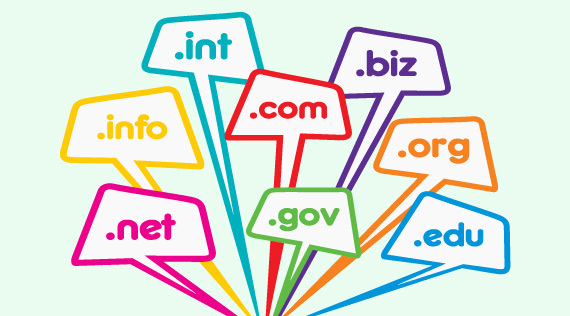 A domain name is the address of your website, i.e. "www.yourcompany.com". Check whether your preferred name is available and purchase it in 3 easy steps. 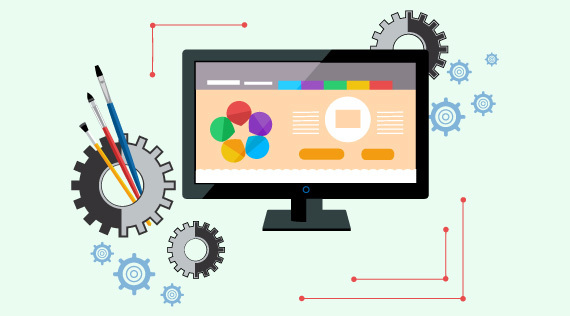 Many of our customers build their own websites entirely by themselves, without any input from us whatsoever. However, help is always at hand. Browse our tutorials if you get stuck, drop us an email, or ask for a no-obligation quote to get us to do some or all the work for you. 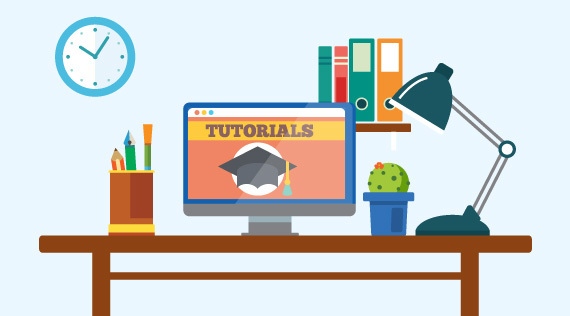 If you need some help making the most of our powerful Content Management System, our comprehensive tutorials have all the answers to your questions. No time to build it yourself? Or maybe you have done much of the work already, but want a more "polished" final look? Tell us what you need to get a no-obligation quote. 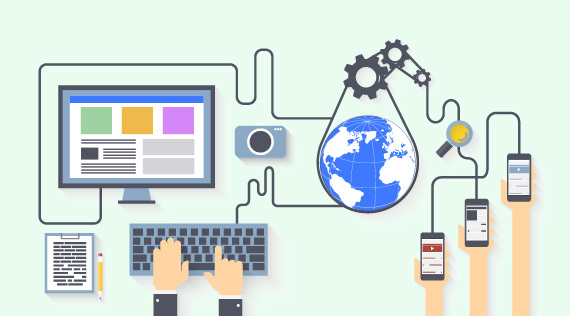 If you DIY your website and pay for 1 year's hosting under the Standard Plan and above, get in touch and ask for your complimentary 30 minute consultation. Refer a friend and get 25% off your hosting fees. More friends, greater discounts. Every customer with a live website can automatically take part in our fantastic Referral Programme. 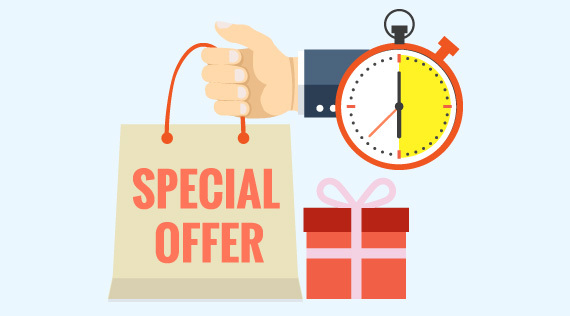 For every new customer you refer to us who launches their own website, you receive an ongoing 25% discount on your own hosting fees. Try it for 30 days. No obligation, no contracts, no spam. Cancel anytime.